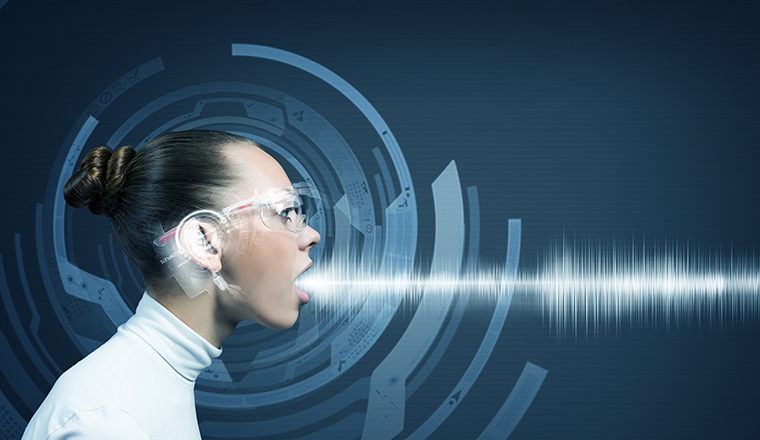 The increase in the number of jobs requiring professional voice use has inspired a team of experts to launch a vocal warm-up app which takes a preventative approach to dysphonia. Dysphonia is an impairment of normal voice production. It can manifest in varying degrees from mild dysphonia, which would include a slightly strained or weak voice, to total voice loss (aphonia). According to the British Voice Association, dysphonia has significant financial implications for employers and the NHS. Data gathered in the United States indicates that around 25% of working people take significant amounts of time off work because of vocal problems. Based on these figures, it is estimated that the cost of dysphonia to the British economy is approximately £200 million a year. The One Minute Voice WarmUp app is available on both IOS and Android and combines the expertise of international vocal trainers Dr Gillyanne Kayes and Jeremy Fisher, specialist speech and language therapist Sam Brady and software engineer Garry Brady. The result is an app of lightning-fast vocal warm-up exercises, aimed at strengthening the voice and minimising damage due to poor vocal techniques. The app includes a series of exercises in the form of a tutorial video and a condensed, one-minute version of the exercise. Each exercise is designed to stand alone or to be combined with the other techniques, in any preferred order, to create a longer warm-up. 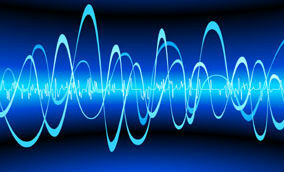 The app is a useful resource for improving and maintaining voice quality. It can be used pre-emptively, to warm up the vocal cords on the way to work, for example, or under the guidance of a speech and language therapist, in cases where patients diagnosed with dysphonia have been advised to practice particular exercises at home.